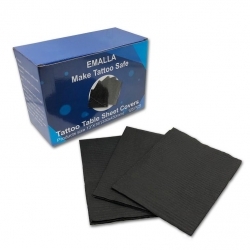 1.Used for dental clinic, health care, tattoos, etc. 2.Excellent waterproof with Belt and slight prints. 3.Maximum protection with horizontal embossed pattern and a unique water repellent edge.